Although electrification only seems to be gaining momentum today, GM actually builds on a 25-year history. 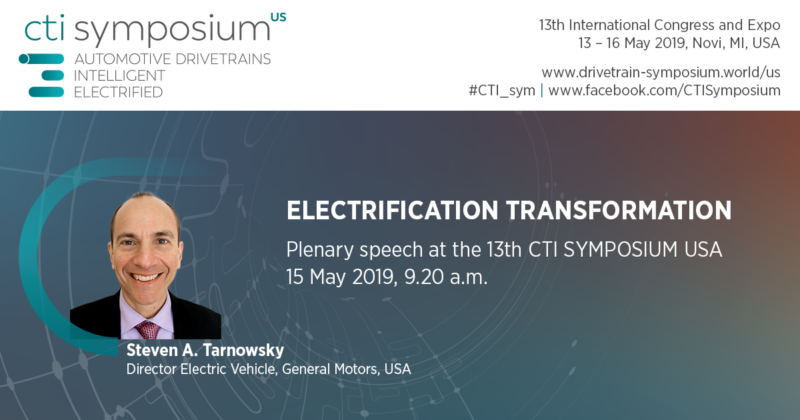 At the 13th CTI SYMPOSIUM Steven A. Tarnowsky, GM, will build a bridge between past and current products and examine the learnings for future electrified vehicles. The transformation to electrified drives may change the face of transportation forever. There will be new capabilities and features to delight customers. As General Motors works towards our vision of a world with Zero Crashes, Zero Emissions and Zero Congestion, it is important to build on a solid foundation. General Motors has a 25-year history in electrification, starting with the all-electric EV1. 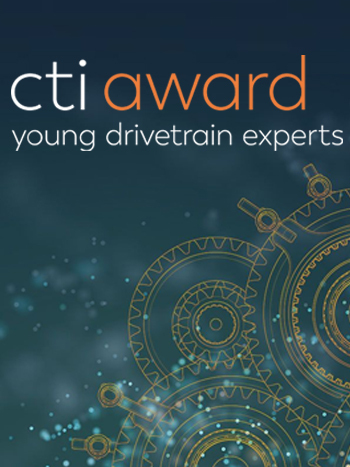 This was followed by a full array of propulsion systems with varying levels of electrification, including mild hybrids, full HEVs, PHEVs, EREVs, BEVs, and a fleet of FCVs. Building on this foundation, we’re learning about usage patterns and gathering feedback to improve customer-focused solutions. Our history and experience in meeting customer expectations helps us create propulsion systems whose architectural bandwidth spans multiple vehicle segments and customer usage profiles.